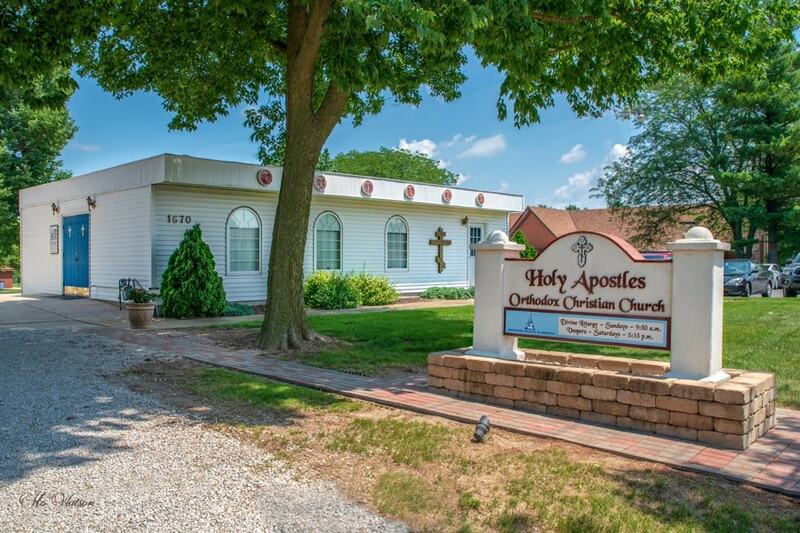 The people of Holy Apostles Orthodox Church welcome you.  Whether you are a cradle Orthodox, a convert, or a visitor to our congregation we welcome you to learn and experience more about our Church. 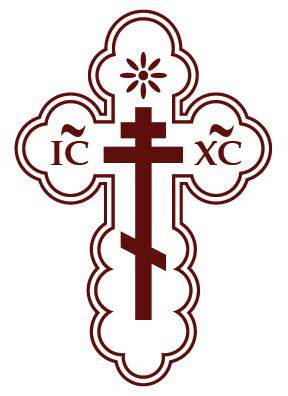 Please visit our calendar for more details about other services and events we offer that correspond with the Orthodox Christian calendar of feasts and fasting. Following the Liturgy, we invite you to join us for light refreshments and participate in fellowship with us in our Parish House, located next to our chapel. There are some weeks where we won't meet, so please check the calendar for updates.